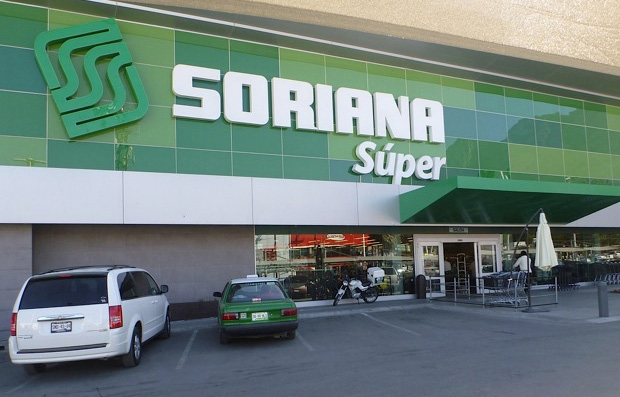 In 2011, Soriana, Mexico’s largest retailer, used SCP 327 for over 1,000,000-ft2 of store concrete. With an additional 2,000,000-ft2 placed in 2012, Soriana benefited greatly from the time-of-placement application. SCP 327 eliminated the need for a curing membrane and an epoxy-based water mitigation system. 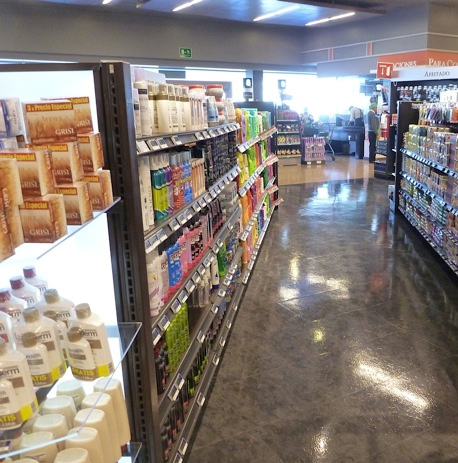 Soriana was able to install vinyl flooring within 10-days after concrete placement and occupy their stores much faster.